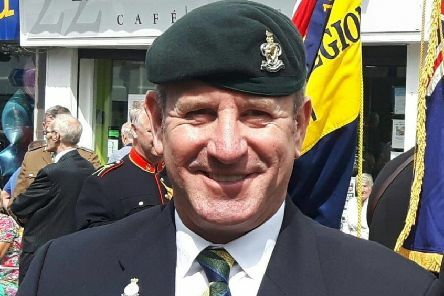 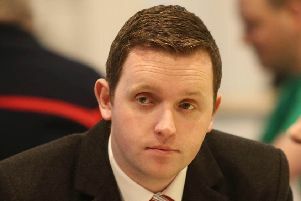 The Londonderry republicans who caused “ultimate offence” by burning poppy wreaths and the names of murdered police and prison officers will not destroy the improving community relations in the city, a DUP MLA has said. 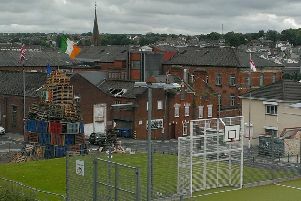 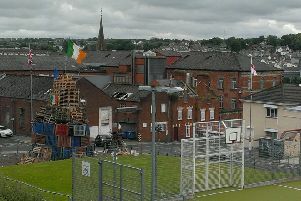 Lives will be lost if republican violence in Londonderry continues to escalate, a local DUP representative has said. 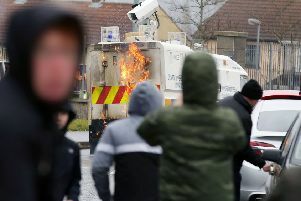 Petrol bombs thrown at PSNI vehicles during an illegal dissident republican parade in Londonderry were “attempts to maim or kill” officers, the NI Police Federation has said. 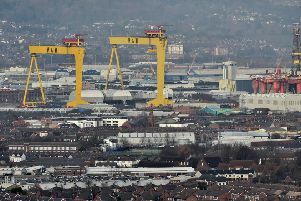 A European Commission ban on UK cities being named the cultural capital of Europe has been branded “spiteful” by UUP MEP Jim Nicholson.